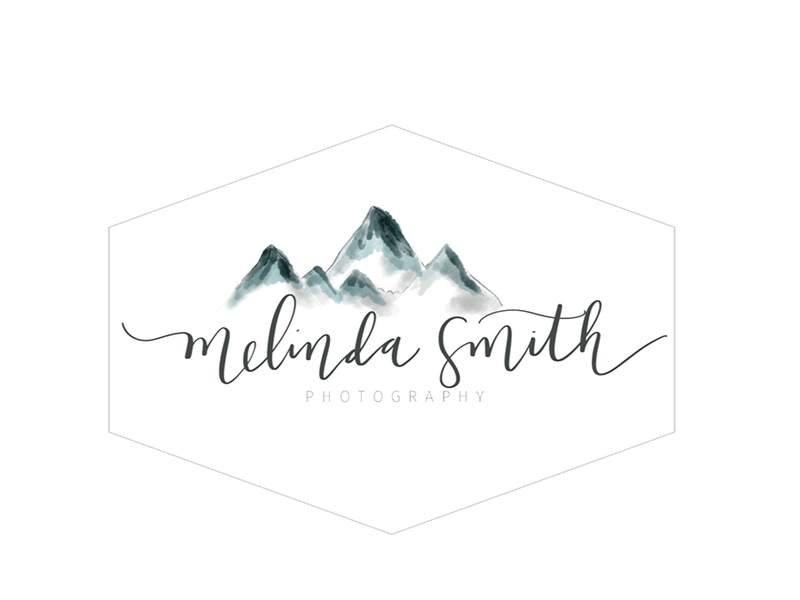 Melinda Smith Photography: Important Announcement! I appreciate SO much your love and support with my photography! 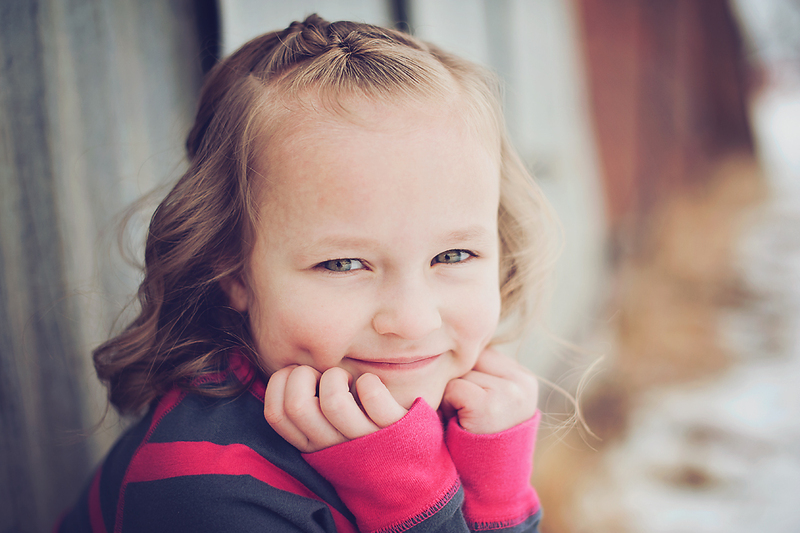 I am blessed with such amazingly wonderful clients, and I love this job more than I can say.